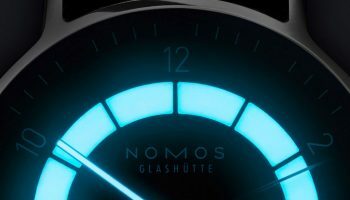 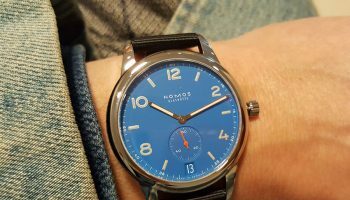 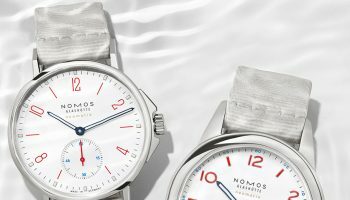 The NOMOS Club Campus Amsterdam has a stainless steel case of 38.5mm. 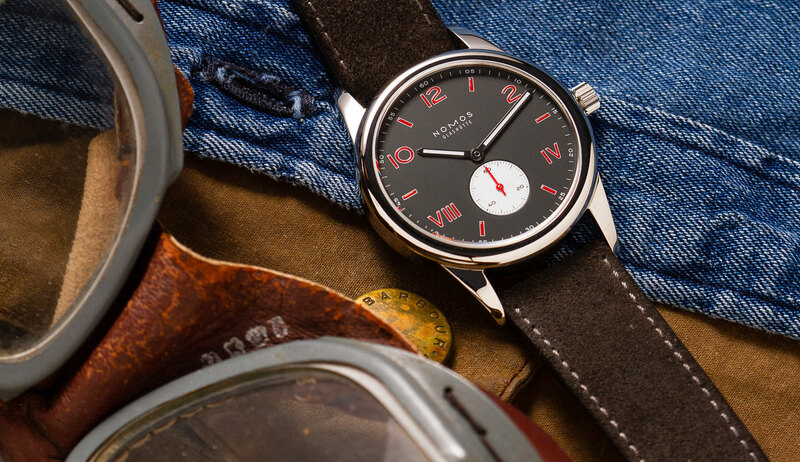 The anthracite dial features a contrasting silver sub dial for the seconds at 6:00. 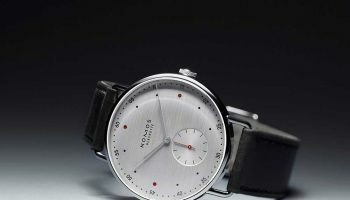 The hour markers are done in red with a white outline, and the seconds hand is done in matching red. 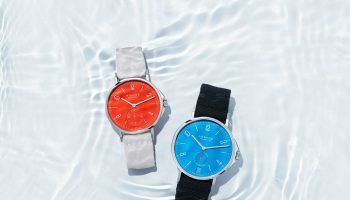 The colors are inspired by the iconic flag of Amsterdam, which waves proudly on countless places throughout the city. 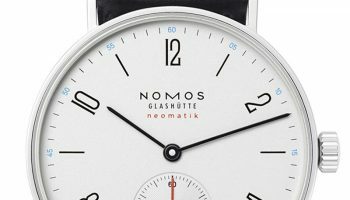 As a subtle reminder the crown is signed with the three Amsterdam crosses rather than the regular NOMOS.